Find & match picture pairs. What goes with chair? Table! If the puzzle piece fits, then you're correct! 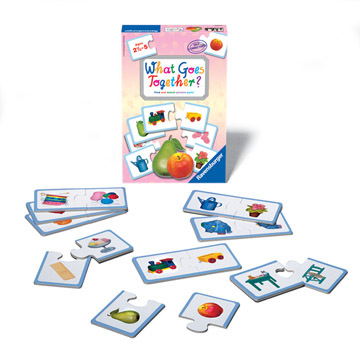 Children learn about connections between objects in their world & develop language & logic skills.